Thinking of getting married abroad? Are you too busy to organise around your own hectic schedule. Is the Algarve in Portugal the place where you would both like to get married? Are you looking for guidance, assistance and assurance? Our Wedding Planner can help you to cut the costs, and organise that special day. Picture that lifetime occasion for both you and your guests, beneath the blue skies, on a tranquil and romantic Algarve setting. We can handle several or all aspects of the wedding, from organising a priest to finalising your wedding album. 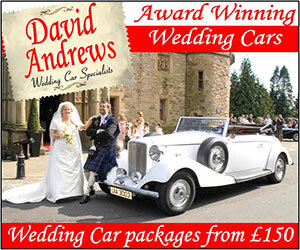 Let us enable you to enjoy the build up to your wedding day. Simplicity Events can guide you and assist you in all aspects from; initialising the paperwork, organising an English speaking priest, arranging flowers, locating a venue, choosing the menus, designing the wedding cake, locating the band or DJ, preparing wedding invitations and mass booklets, organising your personal hairdresser, confirming chauffeur and transport, to offering you your very own wedding website. One of the most important steps is planning the budget. We will work with you and keep you within the financial constraints by liaising with our many venues and suppliers. An early reminder will also be given to you regarding deposits to vendors and a balance of payments due to them. Walk away from that special day holding hands with your husband and not clinging to your purse strings! Let our experts take the hassle out of organising one of the most important days in your life. We provide all the necessary services to cater for your special wedding day in the Algarve. A once in a lifetime Event, Simply guaranteed! Simplicity Events Algarve Weddings Limited 5 out of 5 2 user reviews. 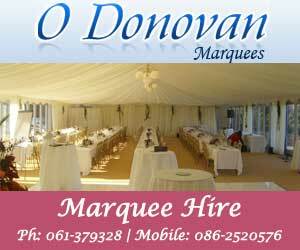 "weddings abroad dublin wedding planner portugal weddings in the algarve getting married overseas portugal wedding organiser wedding planner sunshine weddings european lucan"